Epson TM-U220D - 9-pin, serial impact dot matrix receipt printer, serial interface, includes annunciator, tear bar and power supply, right-side-up printing, two-color printing. Color: cool white. 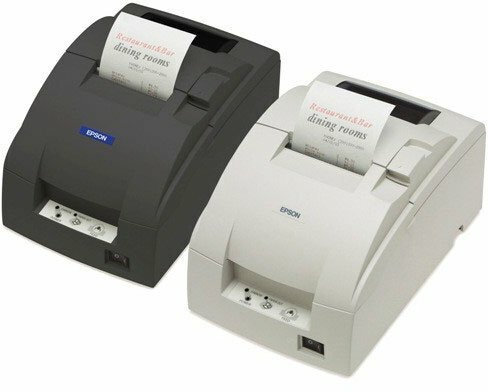 The Epson C31C515A8710 is also known as Epson POS Products	EPS-C31C515A8710	.